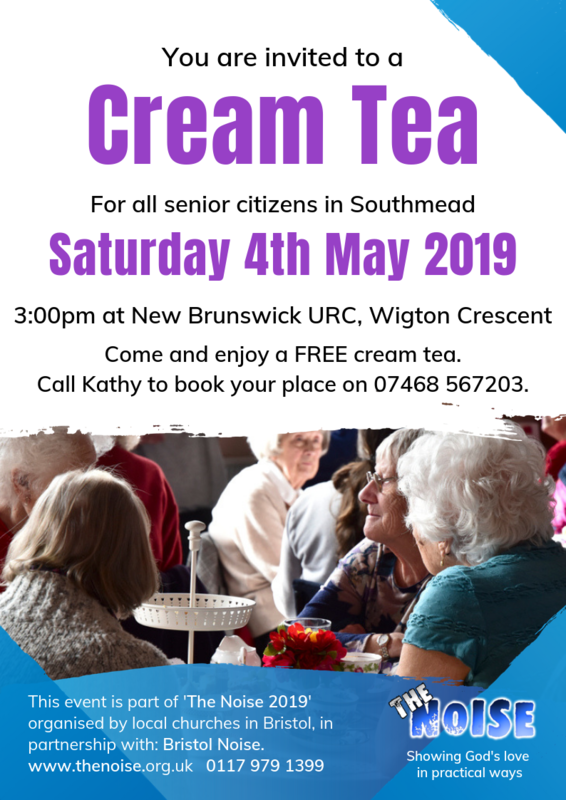 at New Brunswick URC, Wigton Crescent, Southmead. Contact Kathy on 07468 567203 to book. Get your car washed and have fun while you wait! It’s FREE! 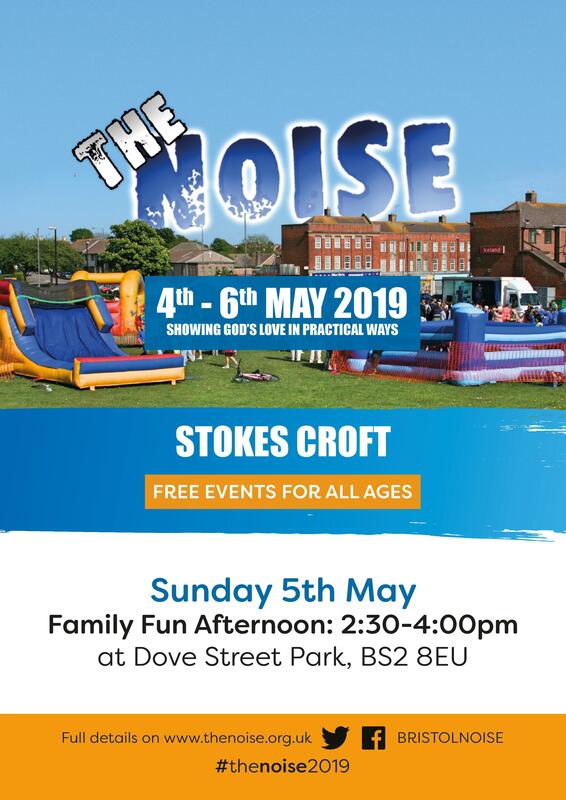 Inflatables, craft zone, cafe zone, community bbq, roadshow and more... Everything is FREE!! 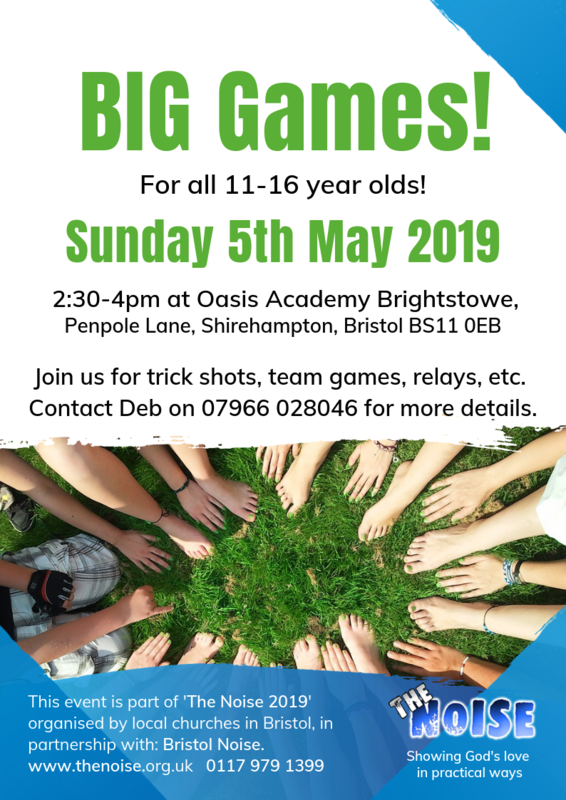 at St Peter’s Church, Ridingleaze, Lawrence Weston, BS11 0QE. Come for a FREE cream tea followed by screening of a big screen golden oldie film. 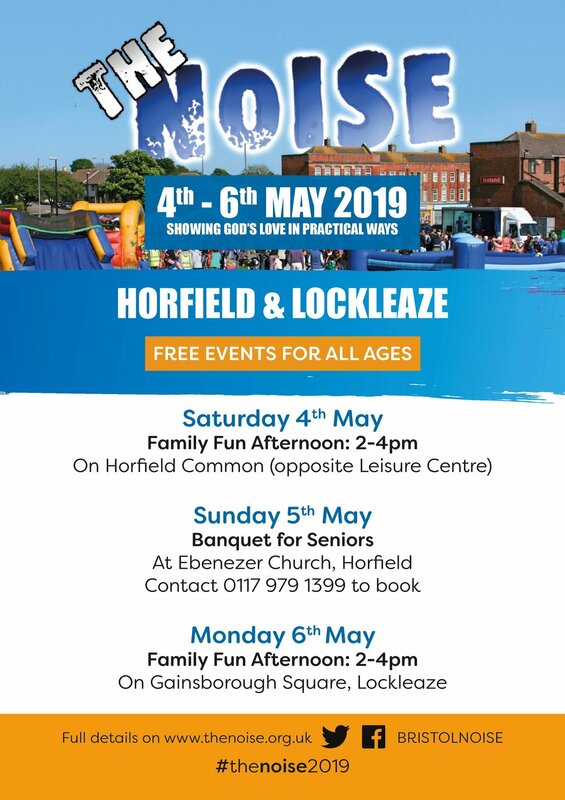 Inflatables, craft zone, cafe zone, nail bar, community bbq, and more... Everything is FREE! !